Confab is an event for people who care about making content better, in their organizations and for their clients. And no, you don’t have to be a content strategist to attend! If you plan, design, build, and manage content, Confab is meant for you. When and where does Confab happen? 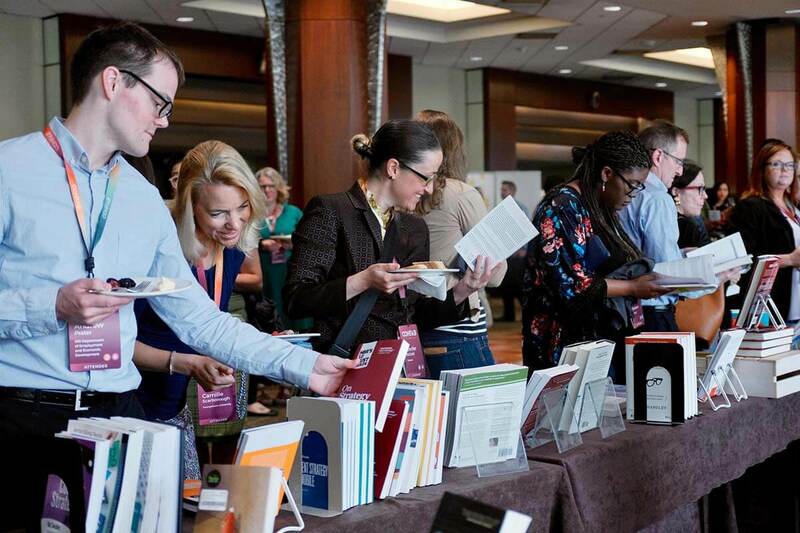 The next Confab takes place April 23–26, 2019, in beautiful Minneapolis, Minnesota, at the Hyatt Regency Hotel. What is the focus of this conference? Want a feel for the topics covered at previous Confabs? Check out programming and videos from past events. Content strategy includes the design, creation, management, and governance of useful, usable content—across websites, apps, bots, newsletters, and everywhere else users experience content. Confab is organized and hosted by Brain Traffic, a leading content strategy consultancy located in Minneapolis, Minnesota. Founder and CEO Kristina Halvorson is the co-author of Content Strategy for the Web and host of The Content Strategy Podcast. Is there just one conference? We’re always here to answer questions, too. Give us a shout at info@confabevents.com, or join our mailing list to receive program announcements and other updates.